The Radio Academy and ReelWorld have unveiled this year’s 30 people under the age of 30. The list is made up of people who have shown exceptional tenacity, talent and a proven trajectory, to become the industry’s next generation of talent. 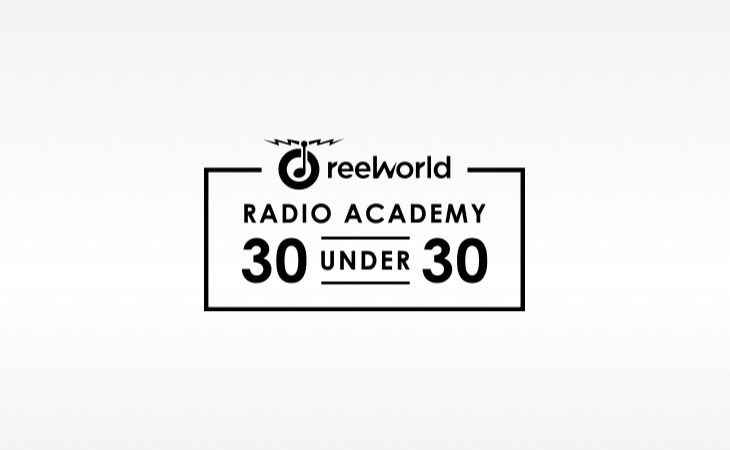 The Radio Academy ReelWorld 30 Under 30 is open to anyone under 30 working in UK radio and audio, from producers, sales people, journalists, presenters, production assistants and PAs to technicians, commercial producers and support staff. Ahmed Hussain, Radio Academy Trustee, 30 under 30 judge and a previous 30 under 30 winner, is currently Head of Prison Radio at HMPPS, having worked at BBC with Radio 1, 1Xtra and Asian Network for a number of years. 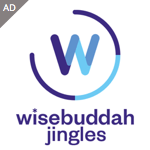 Hussain immersed himself in the world of radio from the age of 14 years, learning the ropes at a local community station and has since set-up numerous community projects to help those with a keen interest in radio, music and the media industry. Hussain commented: “The quality of candidates this year (like every year) has been exceptional. I still can’t get over the amount of ridiculously talented people working in our industry who are under the age of 30. They all deserved to be recognised which is why it was so hard for all of us judges to whittle it down to the final 30.